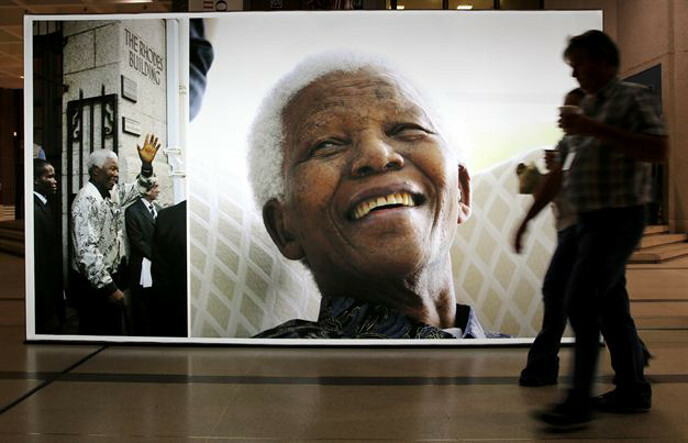 Nelson Mandela gave hope to millions of South Africans during his lifetime. Today, his legacy continues with the many Mandela Day initiatives that annually see South Africans coming together to do good work to benefit the less fortunate amongst us. 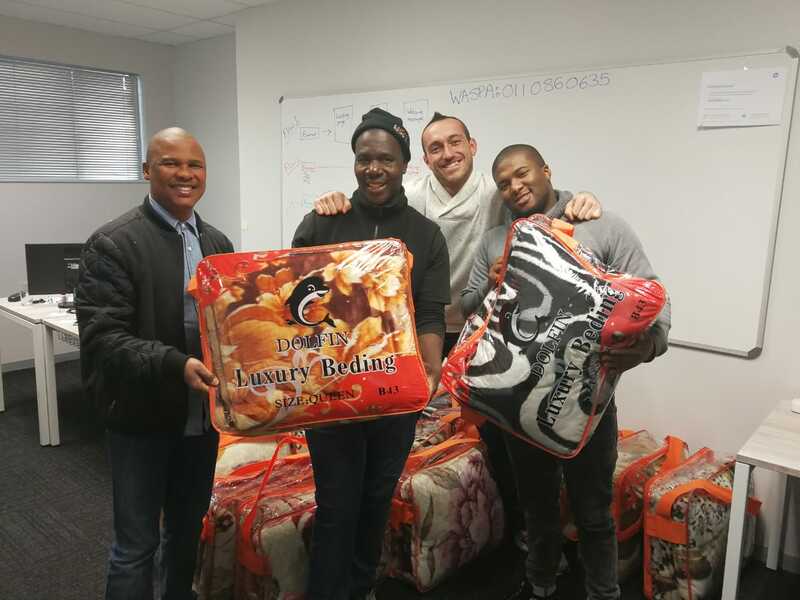 SA’s Wireless Application Service Providers’ Association (WASPA), for its part, decided to combine the Mandela Day spirit with the need to make fellow citizens more comfortable this winter. WASPA’s staff donated much-needed warm blankets to the facilities and security personnel who protect and generally care for the WASPA office environment. Not content to leave their Mandela Day contribution there, WASPA staff also decided to help the children that Madiba loved so dearly. 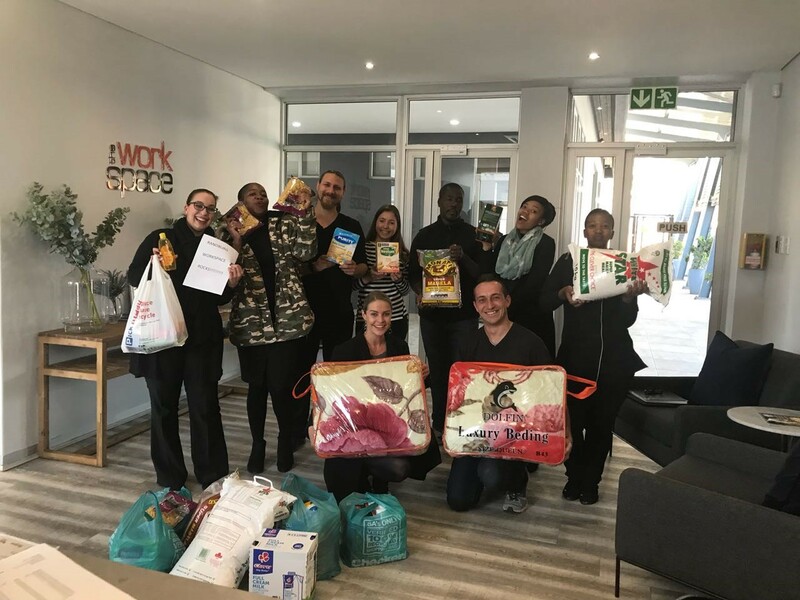 Blankets, food and nappies were donated to the ‘Door of Hope’ (www.doorofhope.co.za) charity that cares for infants abandoned at the organisation’s ‘Safe Haven Deposit Doors’. The broader community, too, was a focus of WASPA’s Mandela Day giving. WASPA partnered with a church within its community – Gereformeerde Kerk Linden (GKL) (www.linden.org.za) and met with Hendrik van Deventer and Filia Janse van Vuuren at GKL. Additional WASPA-donated blankets were distributed through the GKL Homeless Ministry to destitute people in the area, as well as by the GKL Alexandra AIDS Ministry to children who have been orphaned by the AIDS pandemic. “Our country’s myriad challenges shouldn’t bring us down. We can use initiatives like Mandela Day to get up and do the many little things that together will start making that better life a reality for millions more South Africans,” concluded Ms Badenhorst.